Congratulations to Wes, who's picked up this pre-owned '99 DynaⓇ Low Rider™ from Jason here at Canberra Harley-DavidsonⓇ! Riding a motorcycle is incomparable to anything else on the planet. It's freedom. 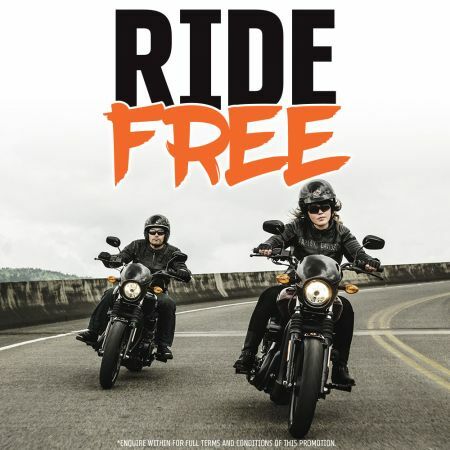 Harley-Davidson® personifies freedom. Getting aboard a Harley® has never been easier, or more affordable. The Harley-Davidson Street™ 500 is your first step into the world of the free. A learner friendly, just-as-badass Harley that's perfect for newcomers and experienced legends alike. 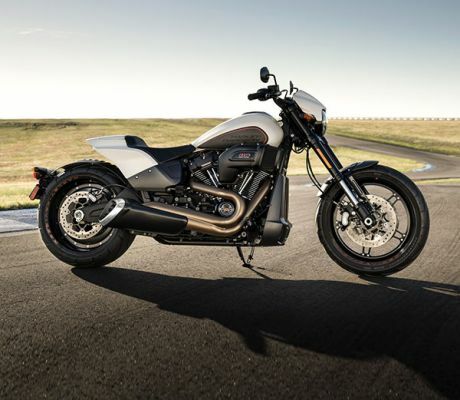 Still thinking about test riding a Harley-Davidson®? Or are you actually going to test ride a Harley-Davidson? Whether you’re already a Harley® owner looking for your next bike or if this will be your first ever Harley experience, we have a range of the latest models available for you to take a free test ride. So what are you waiting for? Get in touch today and find the bike that's right for you and your next adventure.